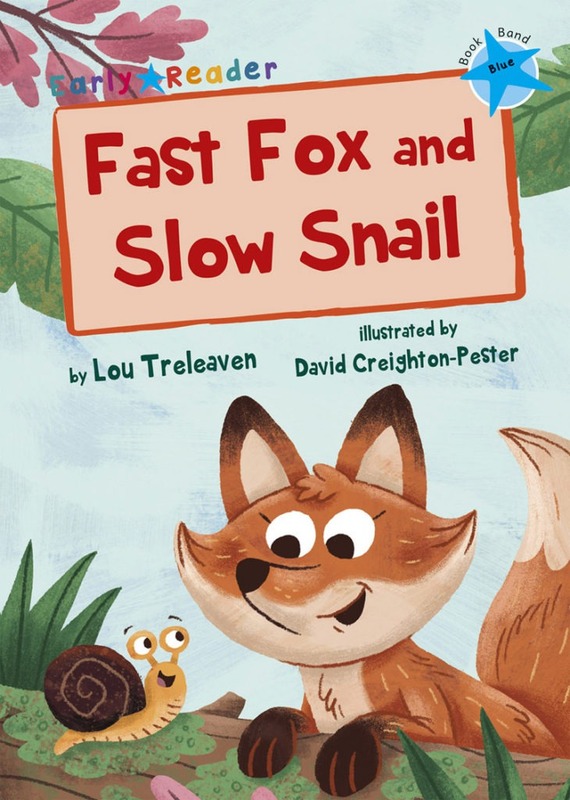 Fast Fox and Slow Snail go for a walk in the woods together. Fast Fix likes to run but she loses Slow Snail! Is Slow Snail really lost or does he just like to go slow?